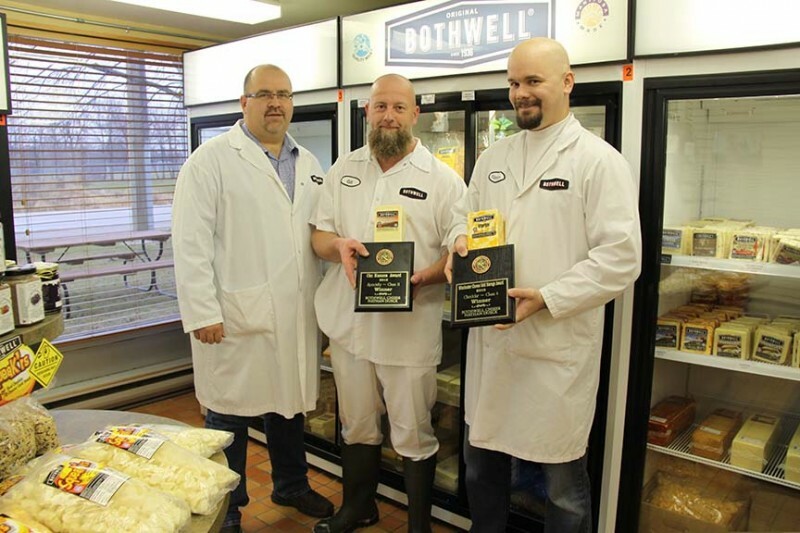 Manitoba’s Bothwell Cheese has once again claimed top spot in the Marbled Cheddar category at the 88th Annual British Empire Cheese Show in Belleville, Ontario on November 12, 2015 – winning first place for the ninth time in the past ten years. 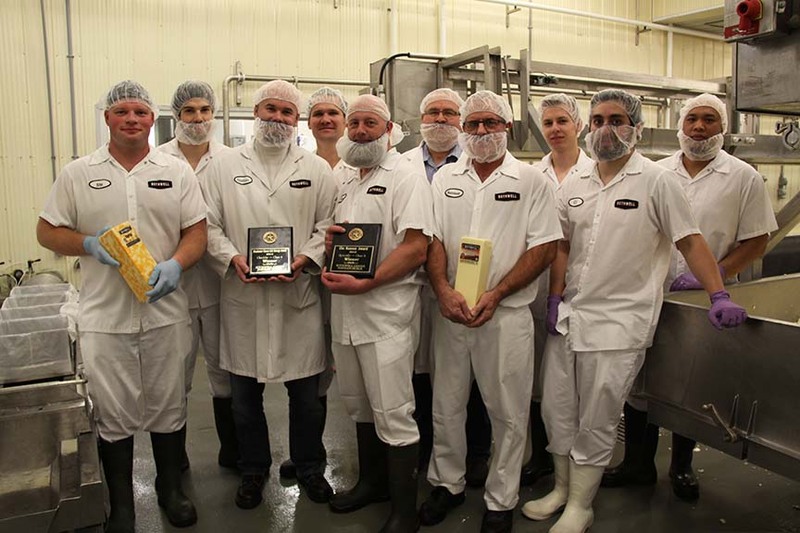 The company also took first place with its Monterey Jack and second place with its medium coloured cheddar. 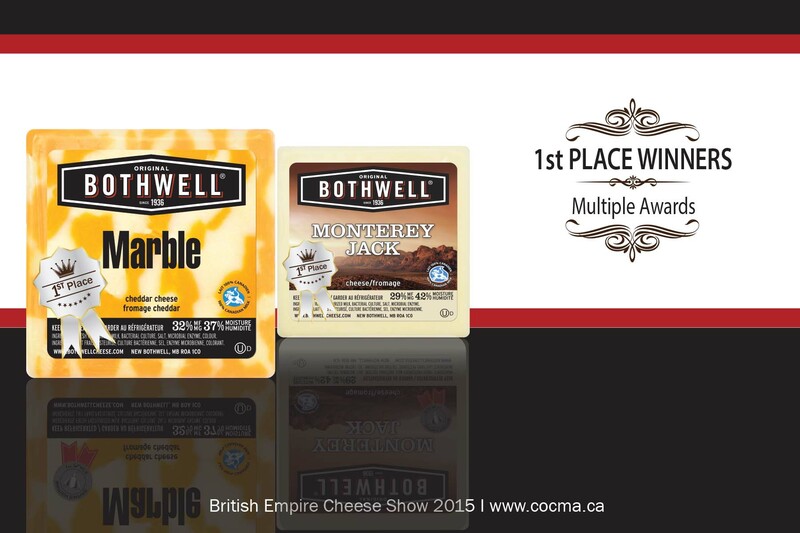 The British Empire Cheese Show has a long and distinguished history and is presented by the Central Ontario Cheese Makers Association. For more information www.cocma.ca.